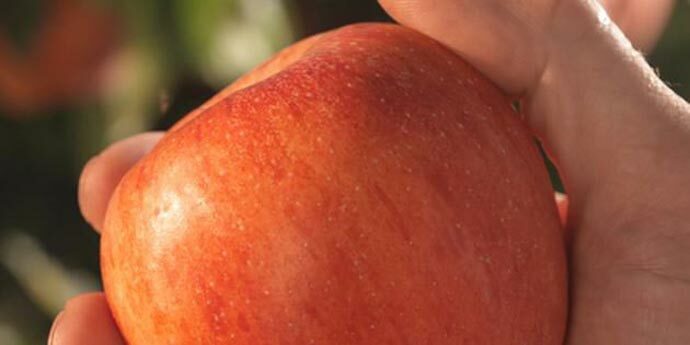 Avaunt® 30WG is a water dispersible granular insecticide to be mixed in water and applied as a spray for control of codling moth and leafroller caterpillars in apples and pears and leafroller caterpillars in grapes. After application insect feeding stops within 24 hours although death may take several days. Avaunt® 30WG can be used in Integrated Pest Management (IPM) programmes. Experience to date suggests Avaunt® 30WG is compatible with other commonly used fungicides, insecticides and foliar fertilisers. Resistance to this pesticide could develop from excessive use. To minimise this risk use strictly in accordance with label instructions. Avoid using this pesticide exclusively all season, and avoid unnecessary spraying. DO NOT apply more than four sprays per season. Maintain good cultural control practices. Fill spray tank 1/4 to 1/2 full of water. Add Avaunt® 30WG directly to the spray tank and disperse thoroughly using mechanical or hydraulic agitation. Apply using well-maintained and accurately calibrated spray equipment. DISPOSAL: Container disposal: Triple rinse container and add rinsate to spray tank. Burn if circumstances, especially wind direction, permit, otherwise bury in landfill. DO NOT reuse container. Dispose of product this product only by using according to this label. Always follow local authority requirements. Safety DirectionsKeep out of reach of children. Avoid skin and eye contact. Avoid breathing dust or spray mist. DO NOT eat, drink or smoke while using. When mixing or applying wear waterproof gloves, hat, overalls and footwear. Wash hands and face before meals and after work. FIRST AID: If swallowed DO NOT induce vomiting. For advice, contact the National Poisons Centre 0800 POISON (0800 764766) or a doctor immediately. If spilt on skin, remove contaminated clothing and wash affected areas of skin. DO NOT SCRUB THE SKIN. If concentrate is splashed in eyes, flush with running water for at least 15 minutes. Take to hospital without delay. If inhaled, remove to fresh air. Take to hospital without delay.